If you feel like the energy vampires have been sucking the life out of you, you’re not alone. Some reports suggest one in five highly-engaged team members is at risk of burnout. Social media definitely comes with its own challenges. 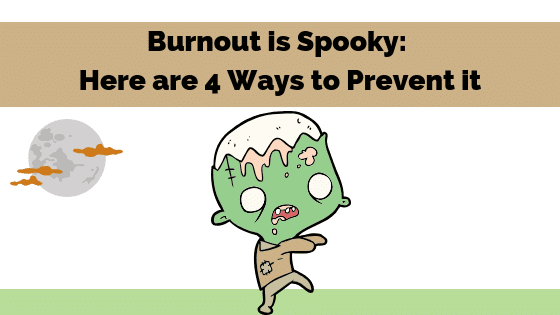 That means you could potentially lose your best team players if you don’t deal with the impending burnout quickly. Even the most high-powered executives give many reasons why stepping away is crucial. It enhances creativity, performance, and leads to a better quality of life in general. But knowing how to encourage your team (and yourself) to take a break when there’s work to be done can feel impossible. “Sure,” your team members might think, “We’ll take a step back once we’ve finished this latest assignment.” Then it takes an entire full moon for that break to come, and by then it’s too late – your team has transformed into monstrous versions of themselves. 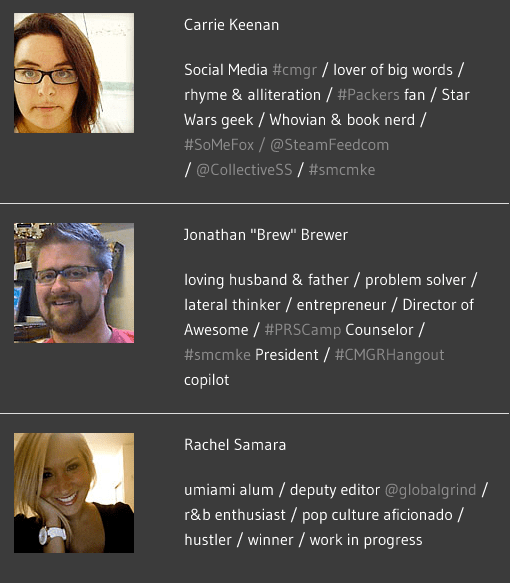 How can you help your social media team avoid the curse of burnout? Here are four ways. 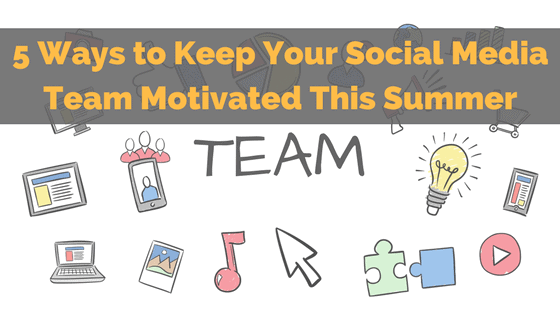 Summer is upon us, which means your social media team has a barrage of big days like Father’s Day, Independence Day, and Labor Day to plan content around. 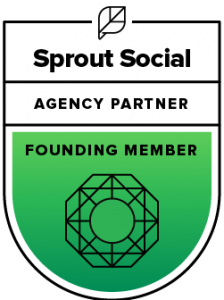 During this busy season, social media teams are tasked with generating a wealth of new content on short deadlines, responding to hundreds of comments, and being available to tackle last-minute requests for posts on evenings and weekends. 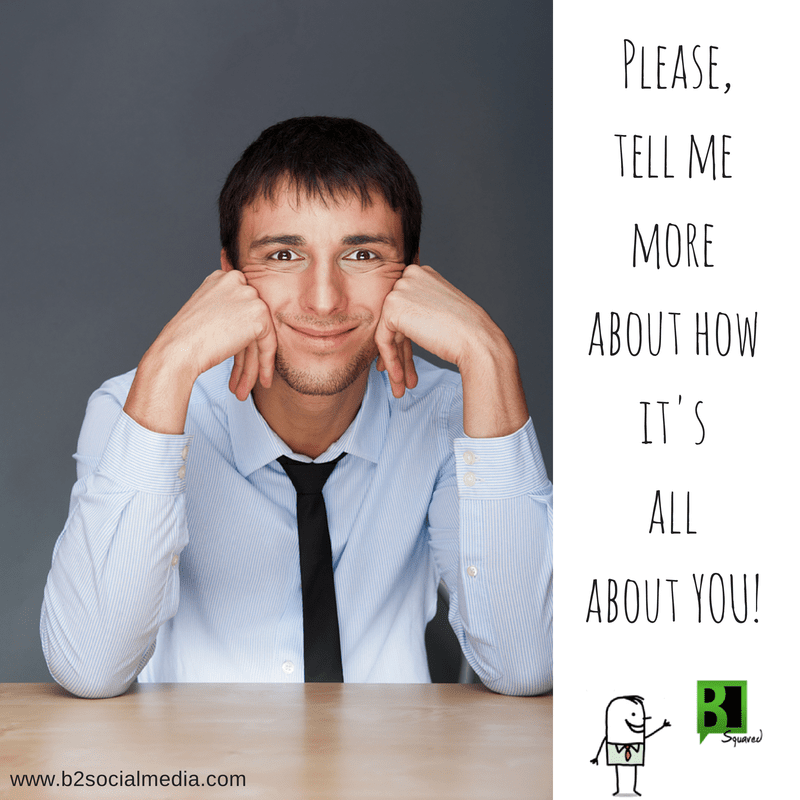 How do you help your team stay motivated when you know you’re asking a lot? Here are a few simple tips for equipping your team to do their best work during a challenging time. I had to drink a rather LARGE glass of wine just to get through this list. That’s how crazy some of these things make me. I know it’s like this no matter what role you’re in – but dang, are people THIS self-centered in every industry? Last week we had a webinar where three, experienced Community Managers (CMGRs) shared with us their top attributes and tips for successful CMGRs. I say experienced because they’re responsible for high-volume social brands, such as restaurants, celebrities and breaking news sites. [CLICK HERE if you want to see a replay of the webinar] Even though each CMGR had their own opinions about social media and how it should be rocked, there were many reoccurring themes that popped up. Not one to leave this info on the table, I knew it was too important not to share! 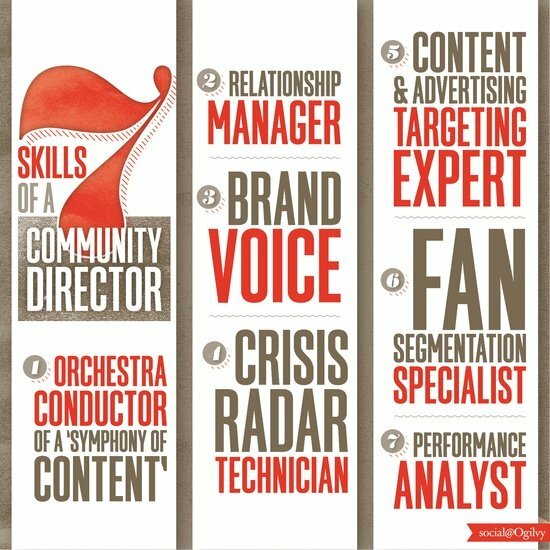 The role of the Community Manager (CMGR) has vastly changed. Where we used to fill it with a friend, high school student, or intern, we now look to savvy marketers with serious know-how. In fact, CMGRs are arguably one of the most important roles in social media – as long as they have the solid skills needed to wear all the hats. Organic Social Media Isn’t Dead. Here’s Why.